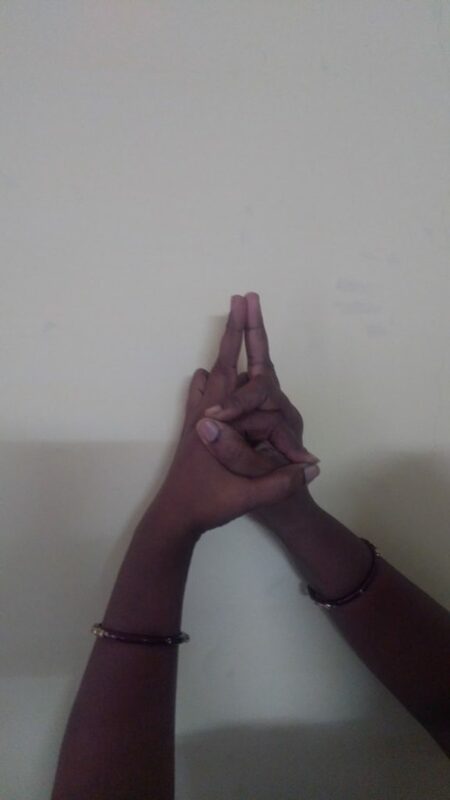 Gada mudra is one of the best mudras to heal your root chakra. Hold your both palms up. Bend and interlace both the ring and little fingers into the palms. Extend the middle fingers up and touching together. Now, form two interlocking rings by joining the tips of index fingers and thumb fingers of both the hands. 5 minutes to 45 minutes will give results. You can do it in any position. 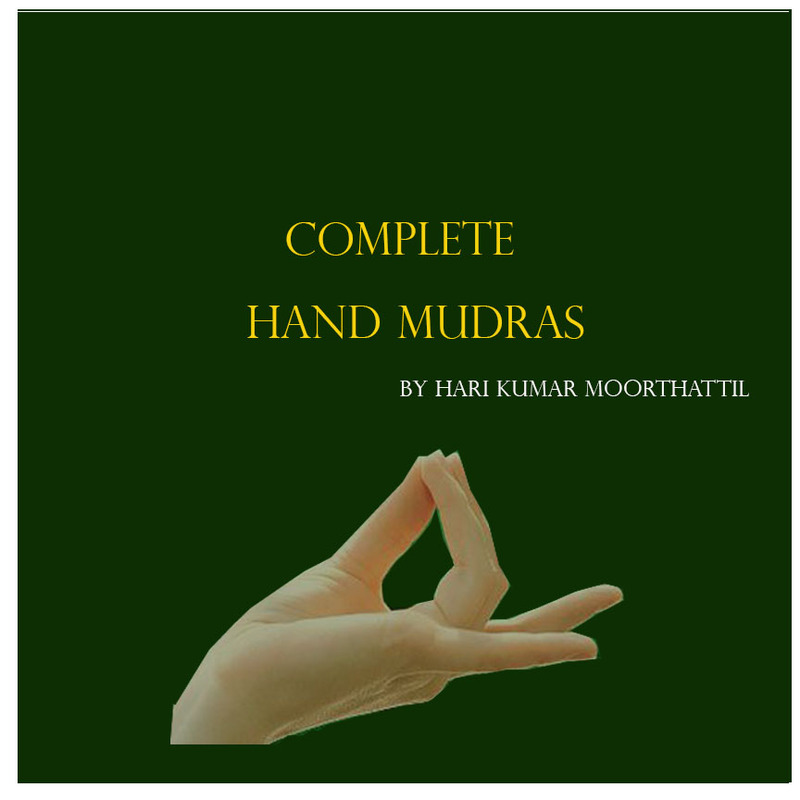 The practice of Gada mudra gives spiritual and physical benefits simultaneously. Give a feeling of stability and safety. Helps to overcome the feeling of fearfulness.